The full title of the original of this piece is Portrait of Adele Bloch-Bauer I, a 1907 painting by Gustav Klimt. 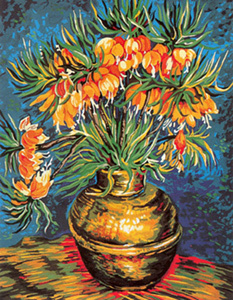 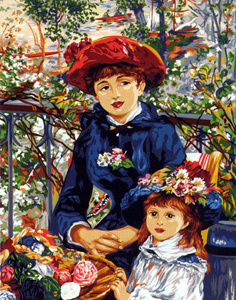 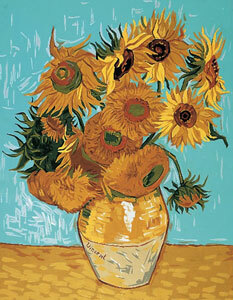 The original sold recently for $135 million and now hangs in the Neue Galerie in New York City. 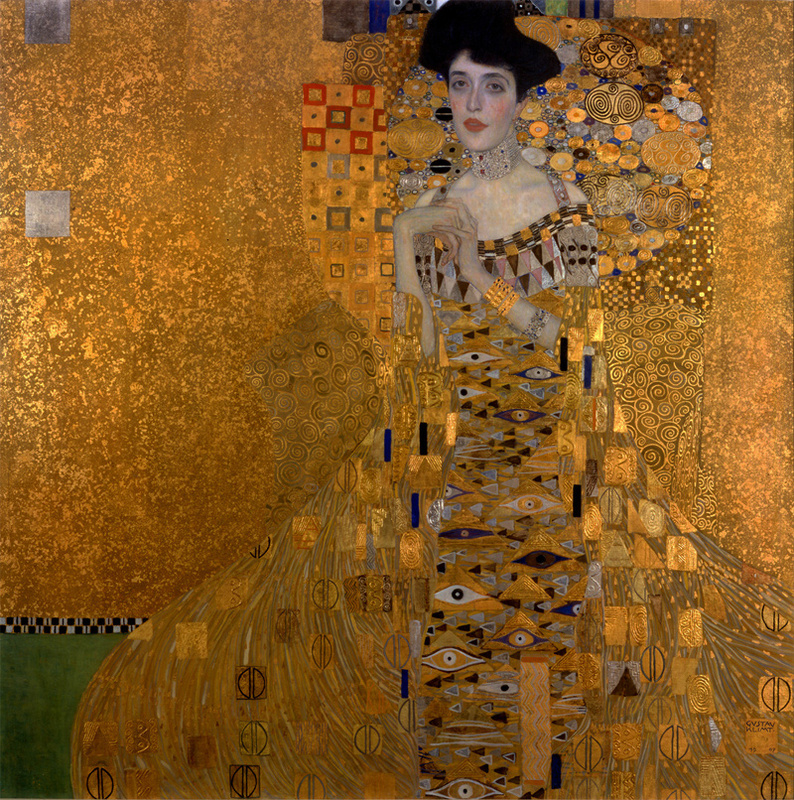 Klimt took three years to complete this portrait, and it has been referred to as the final and most fully representative work of his golden phase. 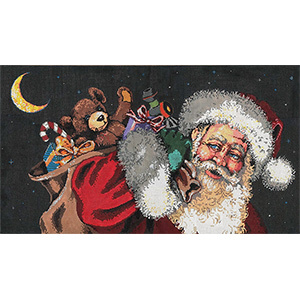 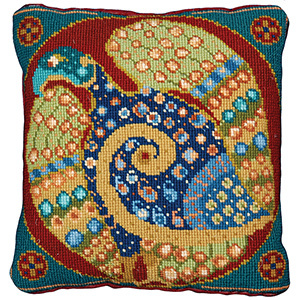 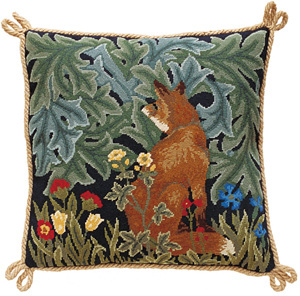 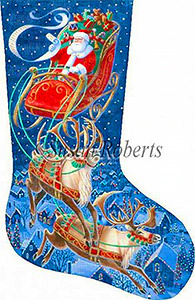 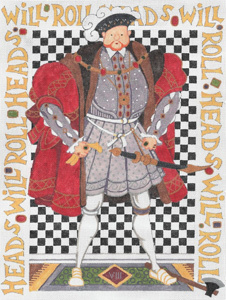 This one makes one of the most interesting and detailed needlepoint pieces we can think of. 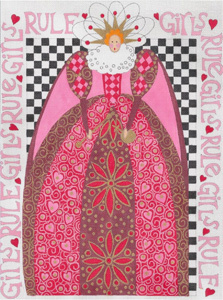 It will be exquisite stitched in silk and metallics.